It’s nearly that time of the year again, when the whole movie world descends upon the German capital of Berlin to watch hundreds of films, cut deals and party. It may be the coldest time of the year for a festival in the grey city, but that won’t stop thousands of people from attending. With over 400 films expected to be screened at the festival, it is hard to say which one will prove the favourite with critics — the average critic only able to see about around ten to twenty percent of films available. That’s why we have created this list to help show you what films we think are worth looking out for. There are a great crop of auteur filmmakers showing films at the festival, with Wes Anderson, Hong Sang-soo, Lav Diaz and Steven Soderbergh all screening their latest works. In addition, there are intriguing first-time films spanning any genre you can think of across the Competition, Forum and Panaroma categories. Read on for the essential films to watch at Berlinale, including some that may even be featuring in contention at next year’s Oscars! 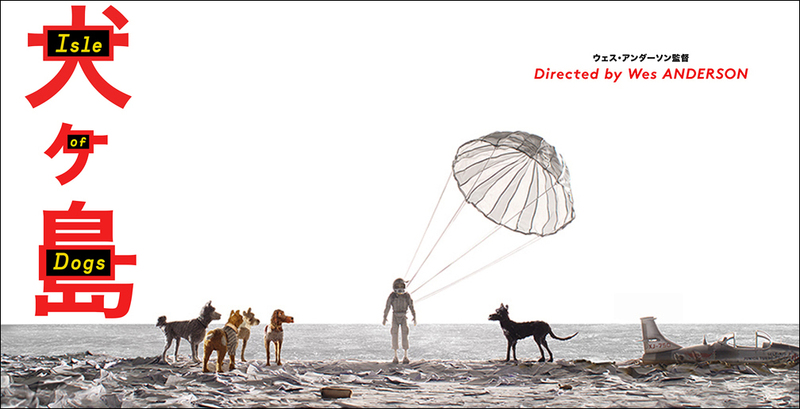 The latest film from Wes Anderson is opening the Competition and is probably the most anticipated film of the entire festival. 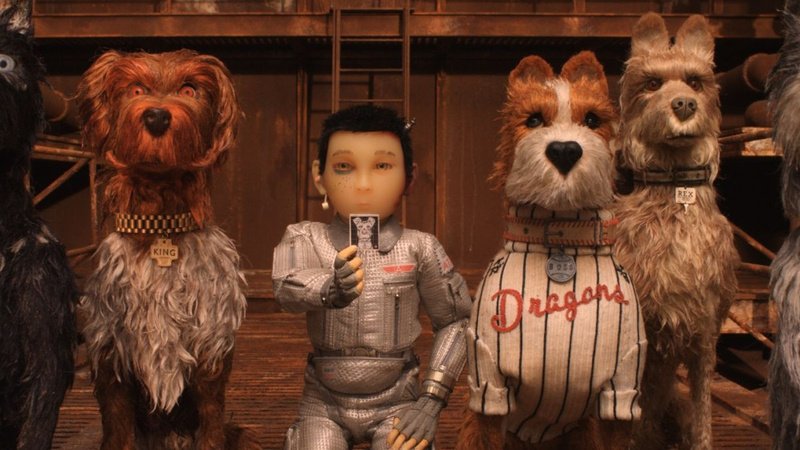 Returning to the stop-motion animation techniques that made Fantastic Mr Fox such a success, The Isle of Dogs boasts an all-star cast of Frances McDormand, Bryan Cranston, Scarlett Johansson, Edward Norton, Tilda Swinton, Jeff Goldblum, Bill Murray, and many, many more. Set in Japan, and telling the story of a boy looking for his dog, this delightful-looking tale is going to be a tribute to the films of Akira Kurosawa. Probably the odds-on favourite to win the Golden Bear. South Korea’s most prolific and autobiographical director Hong Sang-soo returns to Berlin once again for Grass. Teaming up with his favourite actress Kim Kim Min-hee, who was a sensation last year in his On The Beach At Night Alone, Grass will tell the story of a small café owner who loves classical music. Expect lots of Soju to be drank, lots of long conversations to be had, and a strong melancholy meta-textual vein to run throughout. These two are one of the most interesting pairings in world cinema at the moment, making this film a must-see event. The son of the famous Alexey German (Hard to Be a God), Alexey German Jr. returns to the Berlinale for a second time for the premiere of Dovlatov. It will tell the story of the late Soviet writer in the 80s, who was a hard-drinking Russian version of Hemingway. As the writer’s works — depicting the strange dislocation from reality present in 80s Soviet Russia — are finally being translated into English, and he is finally getting the Western literary reception that he deserves, this film will hopefully cement him into the canon of the Russian greats. Berlinale is widely considered the second big festival in the movie calendar after January’s Sundance Film Festival in Utah. 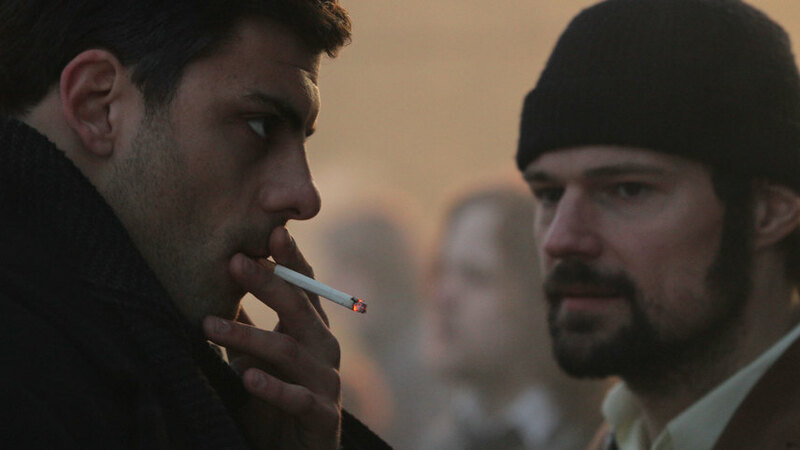 Therefore, a few Sundance films make it to Berlin a month later for their European premiere. 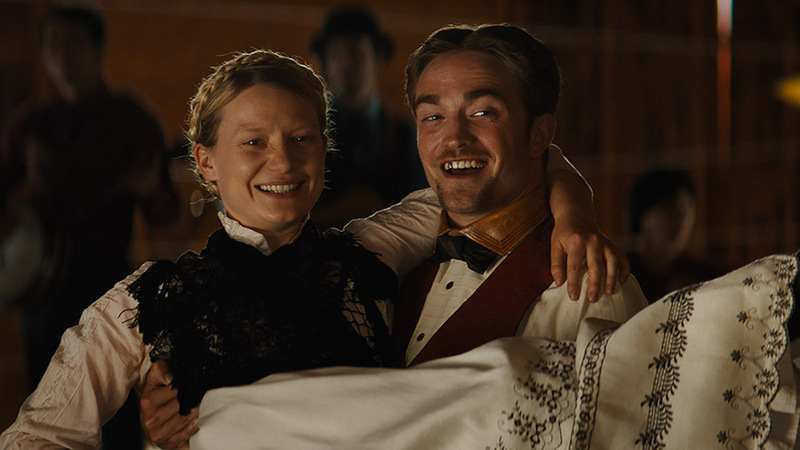 One of these will be the latest work by The Zellner Brothers (Kumiko, the Treasure Hunter), a neo-Western starring Robert Pattinson and Mia Wasikowska. After making his name in the Twilight Series — which, along with Kristen Stewart, was a complete waste of his talents — Berlinale regular Robert Pattinson has recently proven himself to be one of the most interesting lights in independent cinema, especially in last year’s Good Time. It will be interesting to see what he does here. After wowing audiences with the spectacular Phoenix, which was widely considered to be one of the best films of 2014, Christian Petzold finally returns to the silver screen with Transit. Set once again around the time of World War II, the film will be about a man trying to flee France after the Nazi invasion. Assuming the papers of a dead author, he meets a women in Marseille who is looking for her missing husband. The big hook: this is the very same man he is impersonating. With similarities to his previous film, this promises to be another great story about mistaken identity. The Philippine auteur Lav Diaz is known for his films that test human endurance like no other. Usually several hours long, they can be a literal pain in the backside. But usually the endurance is worth it, creating slow cinema that is both evocative and extremely beautiful. This is what makes his next film sound so intriguing. Entitled Season of the Devil, it will be a musical — new territory for the great director. Time will tell whether this will be either in the style of Wagner — also known for huge works of art — or The Greatest Showman. After retiring multiple times, Steven Soderbergh isn’t really going anywhere. Copying the techniques of Sean Banker in Tangerine, his latest thriller, Unsane, has been shot entirely on an iPhone. 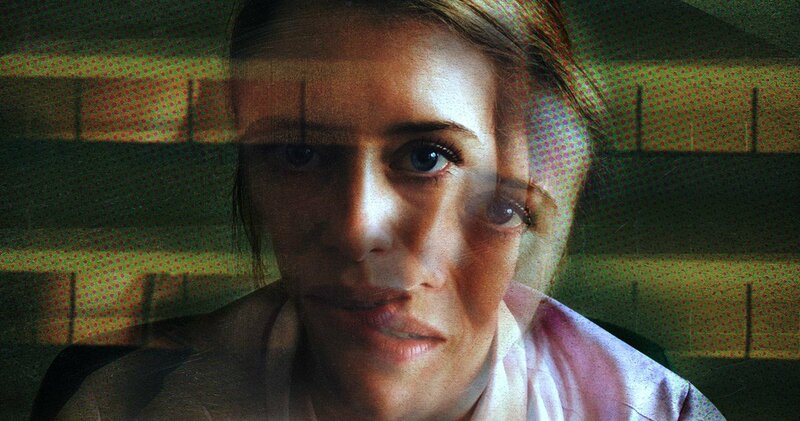 Starring Clare Foy as a young woman who is taken to a mental institution, she will have to battle both her so-called stalker and her own psychotic delusions. Soderbergh is one of cinema’s greatest treasures — last year’s Logan Lucky being a particularly charming example of his generous style. Nevertheless, due to his constant experimentation, his films can be hit (Ocean’s 11) or miss (The Girlfriend Experience) — let’s hope this one is a hit! 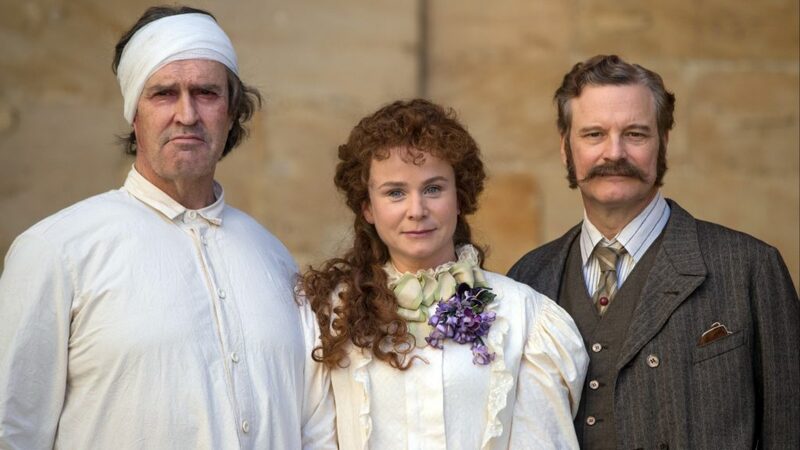 Rupert Everett has basically landed his dream role with The Happy Prince. The famously out and proud actor will play none other than Oscar Wilde during his final days. Written, directed and acted by Rupert Everett, this role is basically the culmination of his life’s work. With mixed reviews coming out of Sundance, one wonders how the Berlinale audience will receive this film. We certainly hope it is a fully realised adventure and not just a vanity project. Hotel Jugoslavija will tell the story about one of Belgrade’s most famous institutions. Erected in 1969, the hotel has taken on a mythic importance during both the Tito years and the restless, war-torn 1990s. Directed by first-time director Nicolas Wagnières, it will serve as an entry point to explore Serbia, a country still very much in a state of flux. It will premier at the Panorama Documentary section of the festival. The latest film from Josephine Decker, Madeline’s Madeline opened to extremely good reviews at Sundance last month. A true original behind the camera, Josephine Decker, along with Wes Anderson and Terrence Malick, was considered one of the three most important American directors currently working back in 2014 by The New Yorker film critic Richard Brody — no small praise indeed. Her latest will tell the story of a theatre director whose latest project goes to interesting places when the star of the show starts to perform it too earnestly.